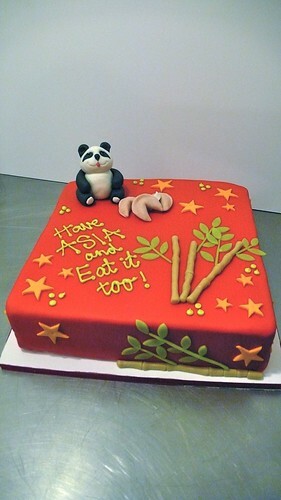 ASIA themed birthday cake, a photo by CAKE Amsterdam - Cakes by ZOBOT on Flickr. "Have ASIA and eat it too!" Asia-China themed birthday cake with handmade decorations by talented assistant artist Maia!